With stately oaks and mature pine trees framing the fairways leading to undulating and terraced greens, the Mission Club features a golf course you’ll love to play. Designed by Ted Robinson, it takes full advantage of its spectacular natural setting. The on-site Sage Restaurant & Bar offers a great vantage point for viewing the course. Formerly the Village Country Club, this course is now under new ownership and open to the public! 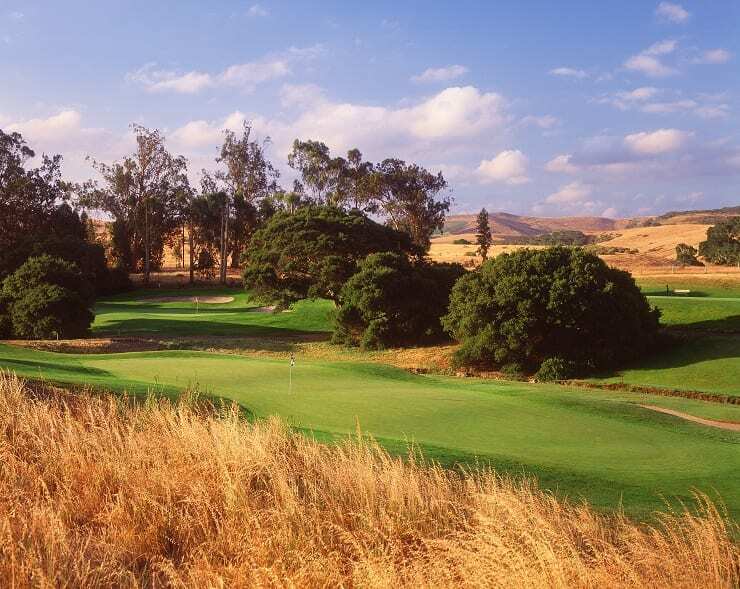 Call 805-733-3535 to reserve your tee time!